TiVo Bolt lets multiple users record their favorite television shows and movies (four at once), as well as stream content from just about every provider. TiVo has loaded this unit with features that simply makes your standard cable box DVR seem like an 8-track player. 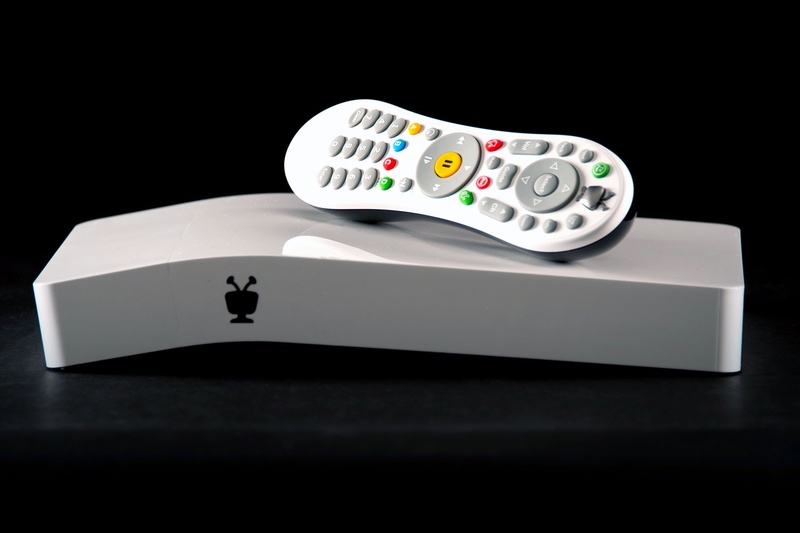 Simply place a CableCARD into TiVo Bolt and there’s no more need for a cable box. It’s great for mobile TV viewing with the Android and iOS mobile app. Along with TV shows, Bolt gives you direct access to over-the-top streaming content through individual apps for Netflix, Amazon Prime, YouTube, Hulu Plus and more. Plus, Bolt is the first TiVo to support 4K-resolution video (2160p) from YouTube and Netflix. If your friend already has a TiVo in the house, the Bolt will connect to that unit as well to view recorded shows.